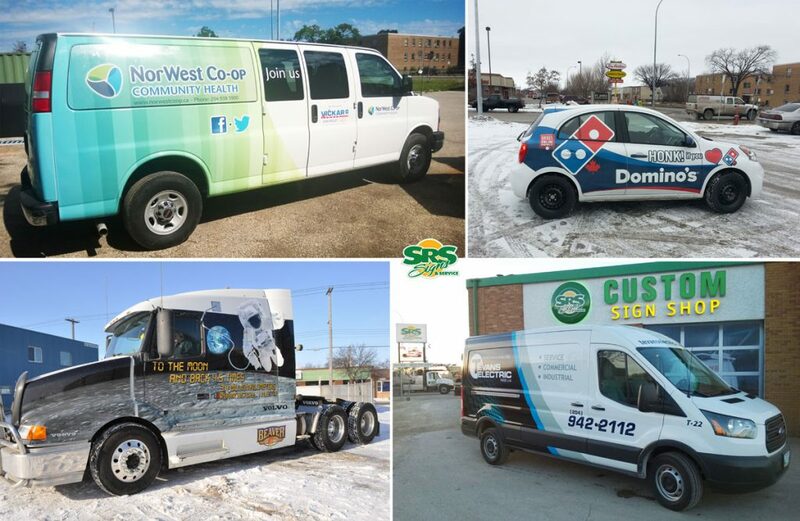 Whether you have one service vehicle on the road or an entire fleet, your company’s vehicles offer an excellent promotional opportunity that can reach the masses. 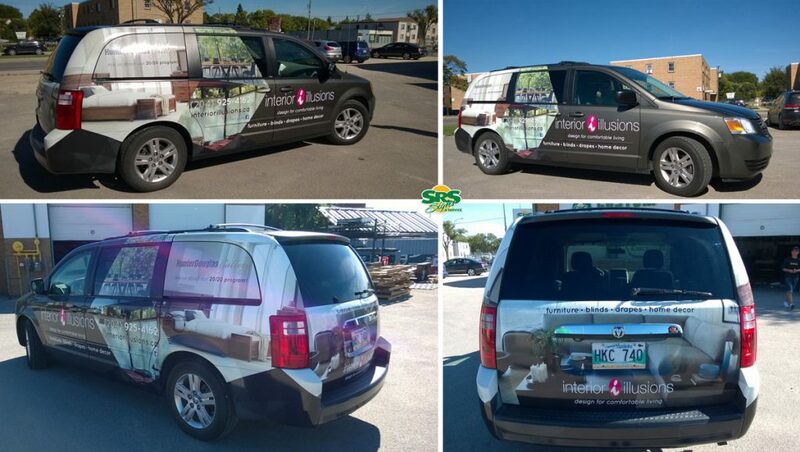 From inexpensive single colour decals to complex custom packages and full car wraps, SRS Signs can help you get noticed on the move. 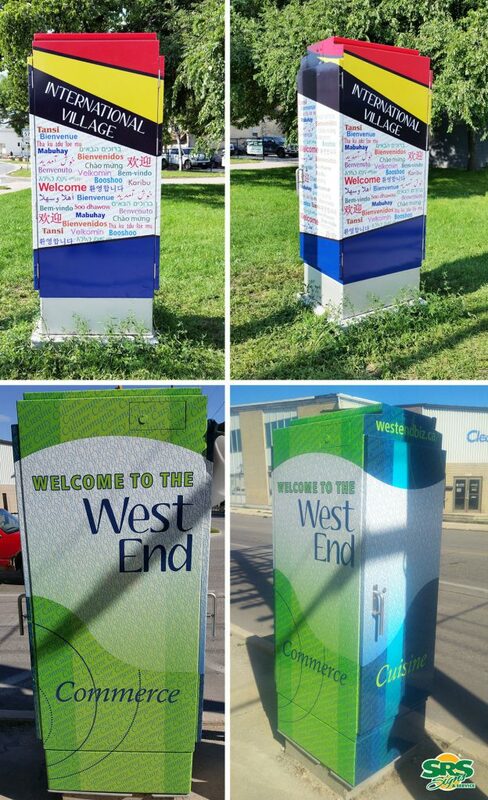 Click on the arrows to view the product gallery. 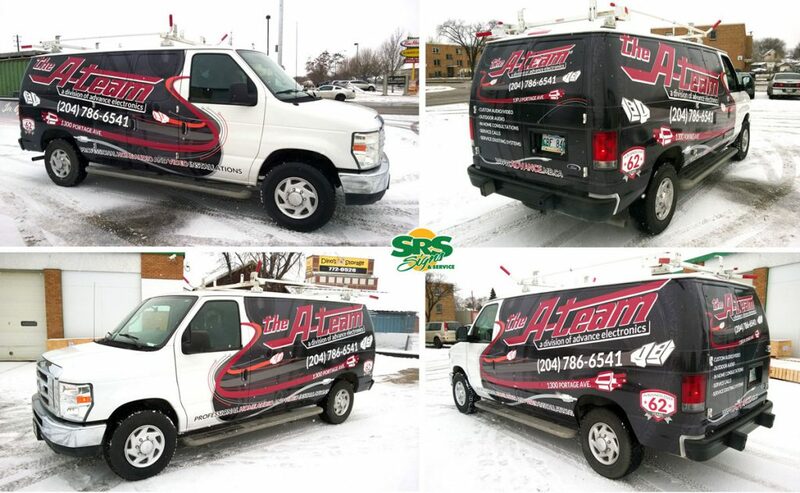 Call today to book your free on-site signage estimate.